For a healthier diet or to use in world's famous dishes and desserts try our range of top quality raw or shelled seeds that are just ready for you! 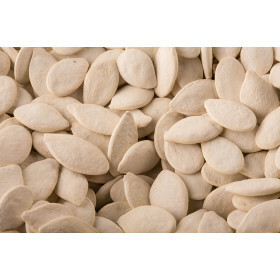 Pumpkin Seed Salted available in 450g and 900g. 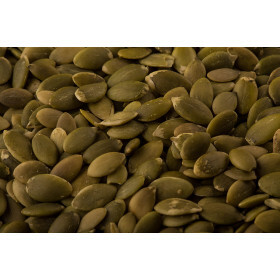 ..
Pumpkin Seed Shelled available in 450g and 900g bags. 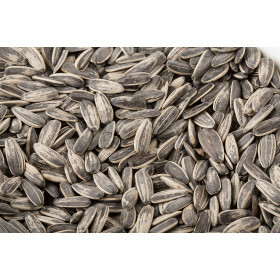 ..
Sunflower Seed in Shell Raw available in 450g and 900g bags. 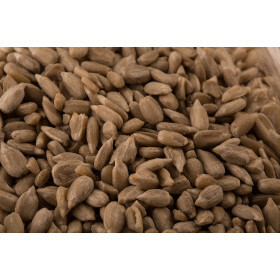 ..
Sunflower Seed Salted available in 450g and 900g bags. ..
Sunflower Seeds Shelled available in 450g and 900g bags. ..